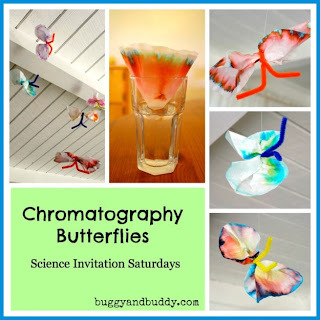 Buggy and Buddy has a great project that combines art and science to make these colorful butterflies! 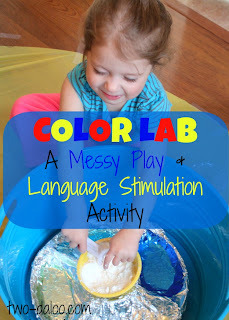 Twodaloo shares a great messy way to play with color in a group! 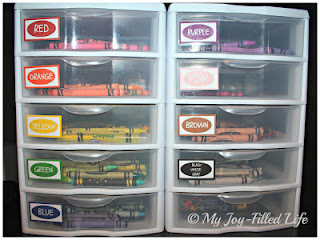 My Joy Filled Life is kindly offering free color labels to help you get organized! 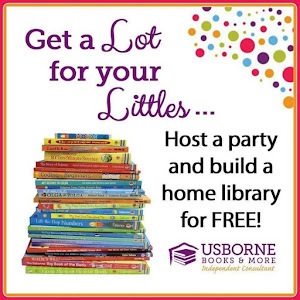 I am so going to use these for Legos!